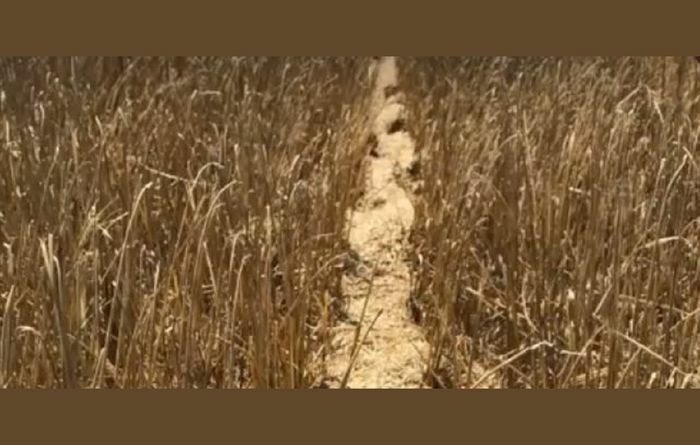 Chaff lining is becoming more popular as a method of weed seed control at harvest. 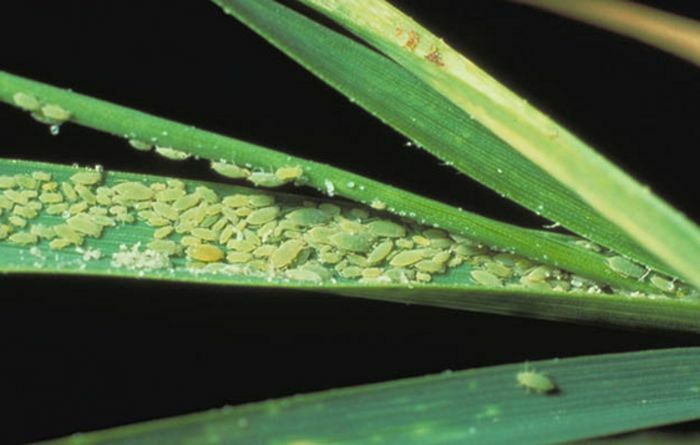 Grain growers are being urged to be vigilant this spring when it comes to Russian Wheat Aphids. 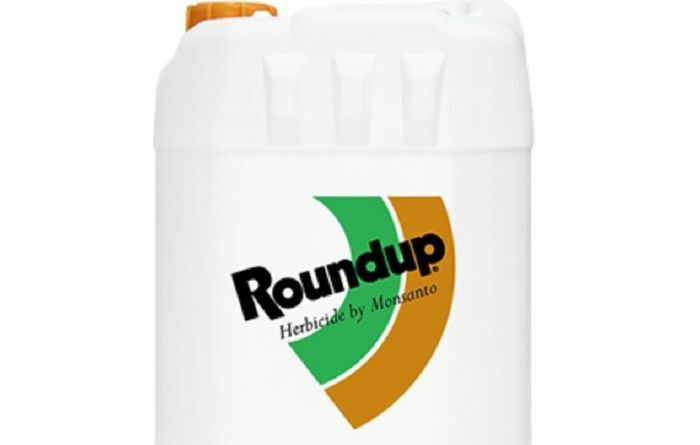 Monsanto has been found liable in a lawsuit in the United States involving a person with cancer. 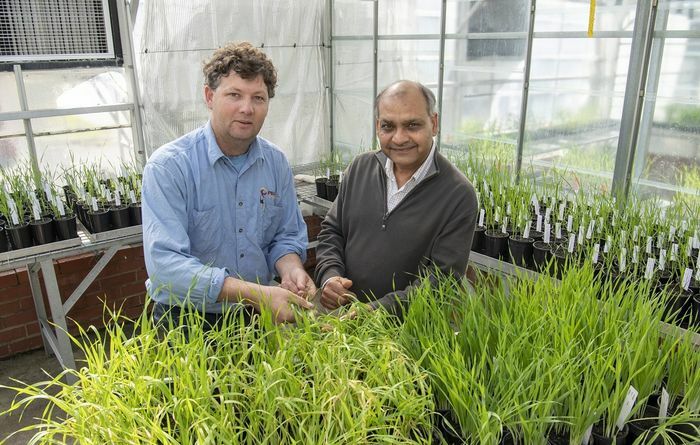 Barley diseases are the focus of new WA-based research. 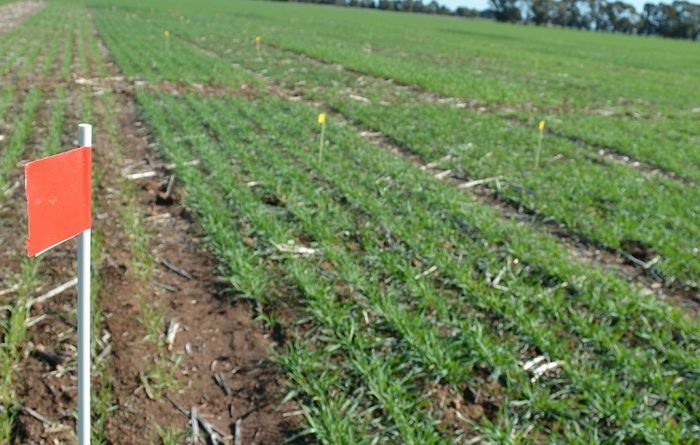 Research will look at wheat quality and profitability. 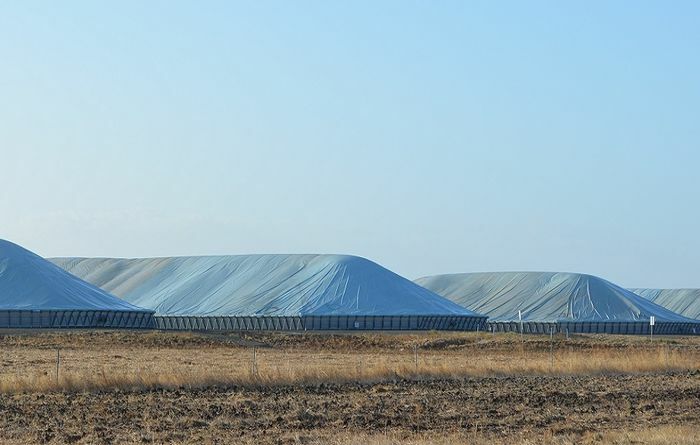 The peak consumer body in Australia has launched action against Landmark Operations Limited. 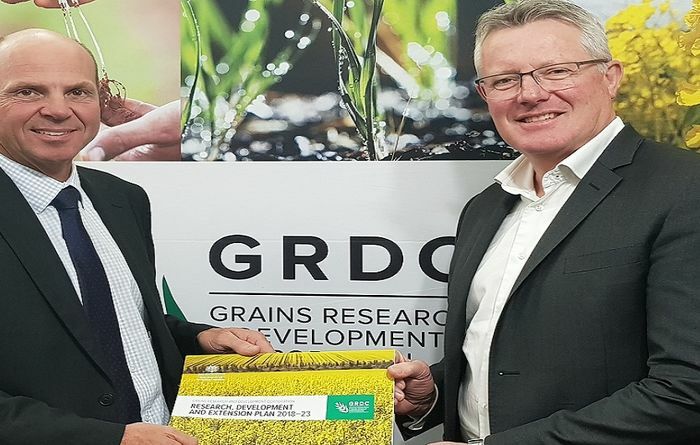 Andrew Goyder, principal of GrainLink is the new chairman of Grain Trade Australia. 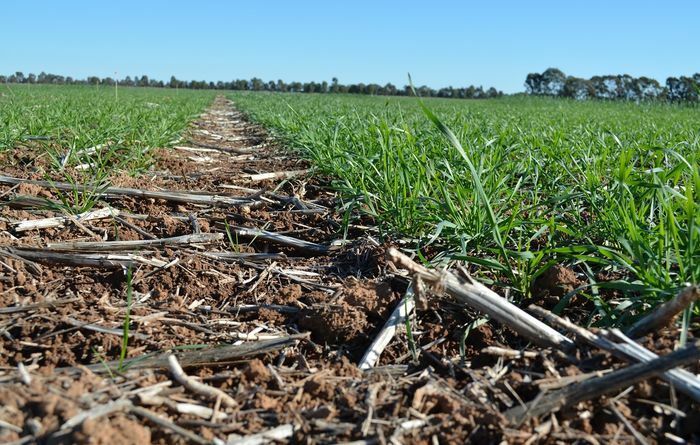 GRDC's five-year plan for RD&E will focus on improving the bottom lines of producers. 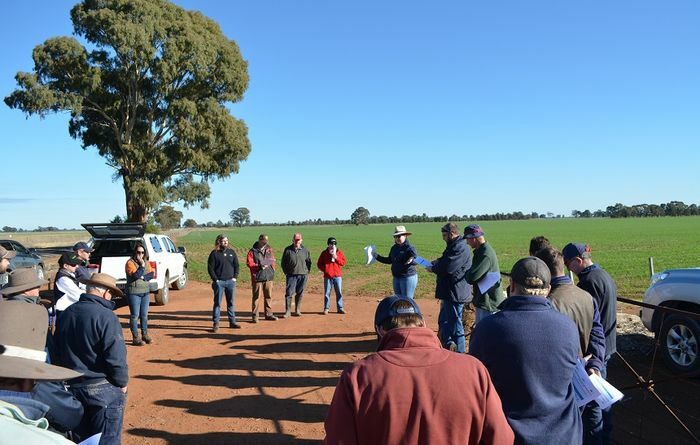 One of the GRDC's regional panels has added several new staff. 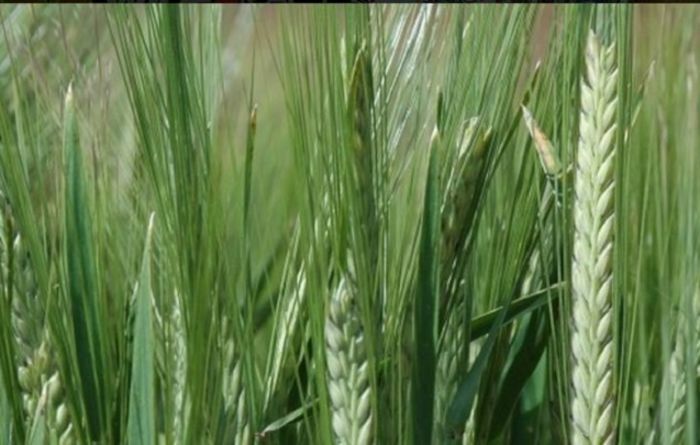 Farmer support of $500 million has been added to drought assistance in NSW. 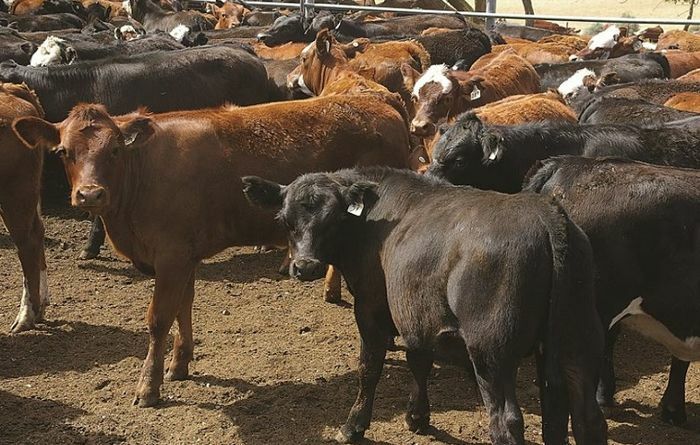 Biosecurity protection will be boosted with a new partnership between Australia and New Zealand. 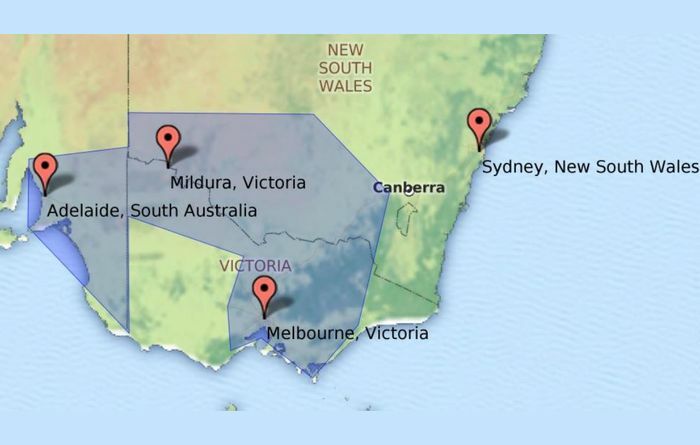 Mental health issues plague rural Australia. 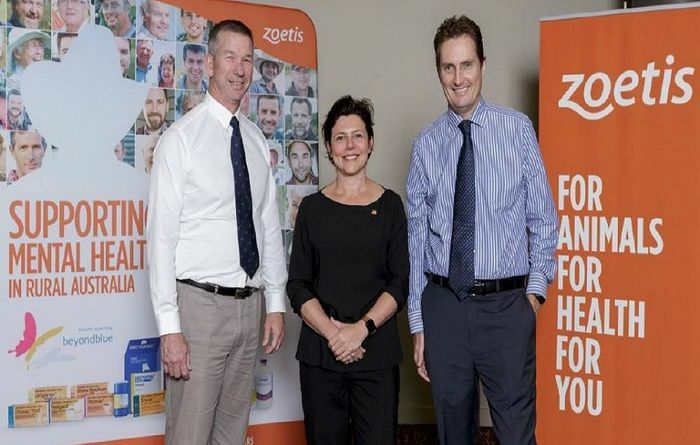 Zoetis is aiming to donate $100,000 to beyondblue. 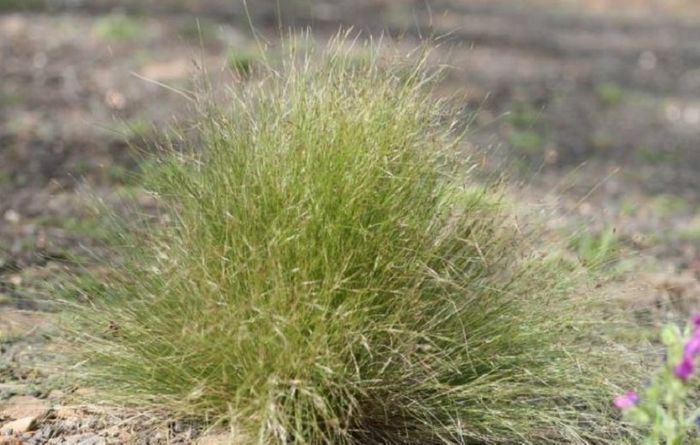 The noxious weed Serrated Tussock will be the target of a new research project in Victoria. 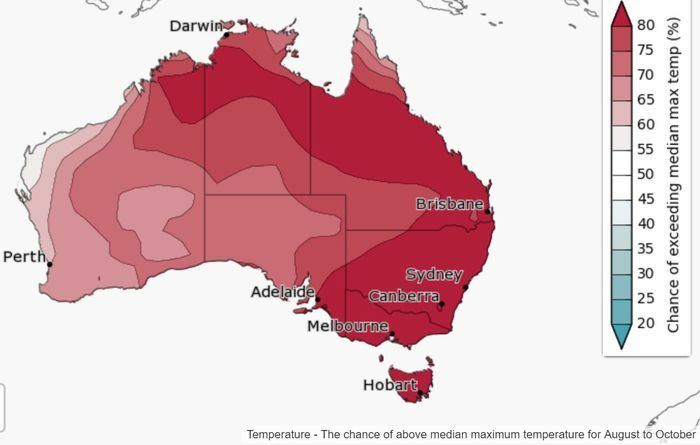 Warmer than average conditions are expected in August.